Dr. Kim Hirabayashi teaches courses in learning, motivation, and human development. She is the current Chair of the Organizational Change and Leadership Ed.D. Program. 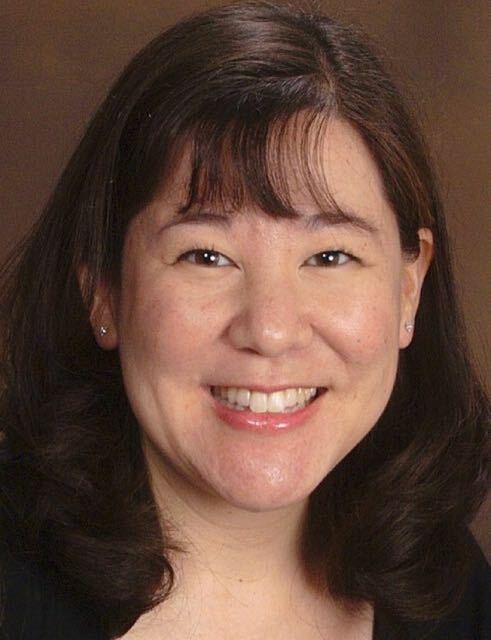 She received her Ph.D. in Educational Psychology at USC and received a Dissertation of Merit Award for her dissertation, “The Role of Parental Style on Self-Handicapping and Defensive Pessimism in Asian American College Students.” Her interests include instructional design, academic self-regulation, self-handicapping, defensive pessimism, and college student development. She has taught at California State University Long Beach and has professional experience in higher education student affairs and in community outreach.